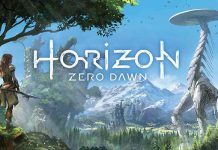 With a beautiful and elegant design, along with a relatively stable performance. 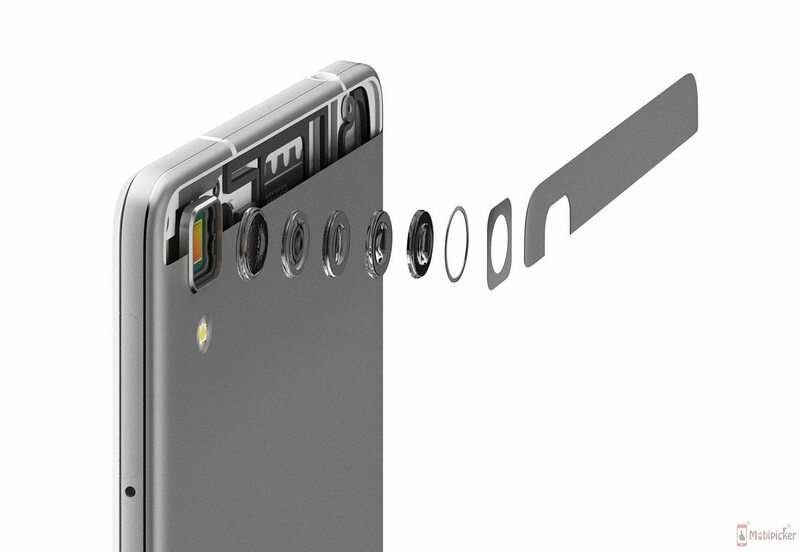 Oppo R7 is currently standing in the spotlight, side-by-side with the giants of the smartphone’s industry. 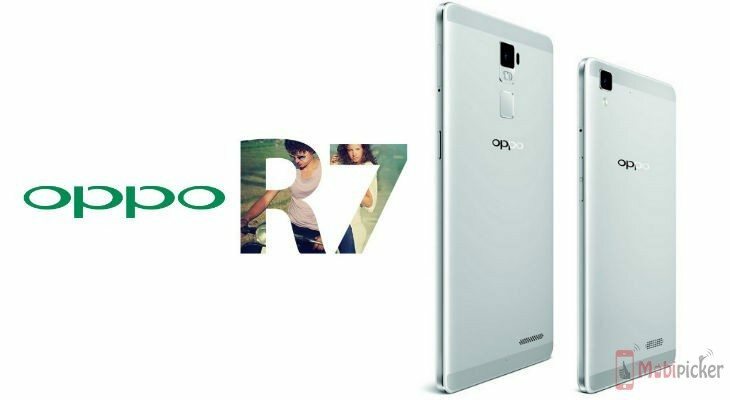 Without the sleek design of Oppo R5, while also not possessing the impressive rotating camera like of the Oppo N3, but surprisingly, the Oppo R7 was welcomed by world-wide customers with warm welcome arms. The answer to the big “Why?” is quite simple, actually, the smartphone chooses for itself the theme of a “casual-beauty”, without much glitz and glamour but also made a clear effort to preserve every ounces of its beauty. Aesthetically aside, R7 is also capable of maintaining perfectly the rhythm of four of its 1.5 GHz brains, giving the users an unprecedented experience using the device. 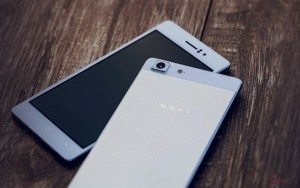 These two alone can solve pretty much every questions and doubts of why the Oppo R7 is considered to be an A-List Smartphone even without the cool looks or innovative features of its predecessors. Oppo R7 is known for its plush look, not being as complex as its forerunner – the Oppo R5 but with this device we can clearly feel the elegance of a world-class smartphone emitting from its skin. The R7 delivers its beauty with its strong aluminum body, and with that, it can also stand quite a fall without much damage. As far as we know, it takes the manufacturer forty-eight (48) steps to give the phone its refined look, so with that knowledge in mind, be proud and be comfortable handling this thing. 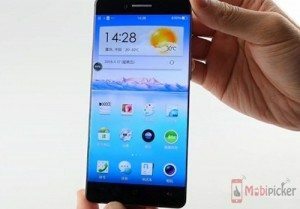 One of the highlight of the Oppo R7 is its impressive 0.25 inches thin body and the fairly light weight. 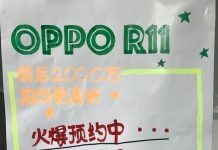 The back of the phone is glossy with the extremely-detailed 13-megapixel camera lens, and of course, the translucent logo of Oppo giving a youthful and modern feeling to the whole thing. With the design I can barely found a cons in, the R7 has truly managed to give a hard-blown of impressiveness to its customers for its look, endurance and the satisfaction of having the phone in hand. After a quality design, of course there has to be a screen. You pick it up and the first thing you would do is to swipe back and forth the Full HD screen the phone have, right? Then I guarantee you will feel all the love and rainbow the manufacturer packed inside, just for you. 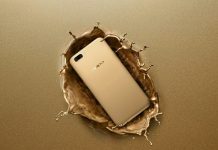 Oppo R7 brings fourth the excellency in image with its 5-inches AMOLED Capacitive Touchscreen that can effortlessly throws 16 million colors into your thirsty retinas. Having a resolution of 1080 x 1920 pixels with multi-touch supported while also protected carefully by a layer of “Titanium-strong” Gorilla Glass 3 by Corning. 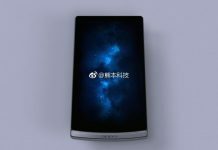 You will certainly have an amazing experience while watching movies, reading newspapers or socializing with a fine contrast and brightness coming off from the most important part of the device. The Oppo R7 is certainly not known for block-busting specs, but even then, the R7 still shows the world that it is worthy of praises when it is seen as a product that can satisfied the users when it ensures its beloved owners the best of experience and the best of stability. The “intestines” (Ugh…) of the R7 includes an octa-core Snapdragon 615 chipset that made up the base of its famous stability, the brain(s) of the phone was four 1.5 GHz Cortex-A53 that is completely capable of processing whatever information you need to access in less than a blink of an eye. Like a married couple, the quad-core CPUs work in perfect sync with the phone’s 3-gigabytes RAM to boost your access speed to the nine-clouds. Without stopping, the Oppo R7 also throw the Adreno 405 GPU up the table. And for gaming-enthusiasts out there, this thing will give you a full insurance into playing the hottest game in the mobile market with feather-smooth speed. 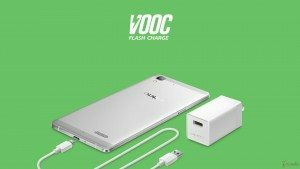 Another strong point of the Oppo R7 when compares with other products is the fact that the R7 was based upon Oppo’s trademark VOOC Flash Charge technology, with this, the R7 can effectively reached 75% with only… 30 minutes of charging. 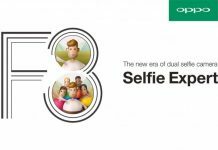 Oppo has ensured you that the fun will never end, it’s the dream of everyone, right? Not only beautiful and stable but Oppo R7 also made it clear that it is time to throw all of those cameras you have into the trash. The R7 gives you the amazing 13-megapixels primary camera equipped with Schneider-Kreuznch optics and phase detection autofocus technology, the 8-megapixels secondary camera also provides you with a crisp selfie picture. I know for sure because of these advantages and Beautiful images the phone gives you, you will feel much more confident and happy next to your device on your trip, when you know that it’s there to capture these moments you never wanted to forget. I’ve been praising this thing quite a lot, and now to say it again will make me look partial. But… it’s really good. 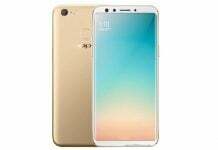 Though I only spent a short period of time with this phone, I am quite sure that I will not hesitate to try it again, or even consider to buy it. And when your batteries lost its age, you can’t replace it by yourself. That means, yes, you can’t buy a new one and switch it into place. And that is quite inconvenient after a while of use. But exclusively for you, I recommend you to try it out, it would be such a waste if you do not test this baby by yourself, after all, the fact that it’s the perfect device for you enthusiasts is indisputable.